Michelin Pilot Sport 4 S offers unparalleled driving pleasure thanks to its exceptional steering precision and directional stability. Purchase 4 Michelin passenger or recreational tyres sized 17 inch or larger and receive an instant $100 cash back off invoice. Offer ends 31 May 2019. Michelin Pilot Sport 4 S is designed for sports cars and high performance saloons, offering unparalleled driving pleasure thanks to its exceptional steering precision and directional stability. 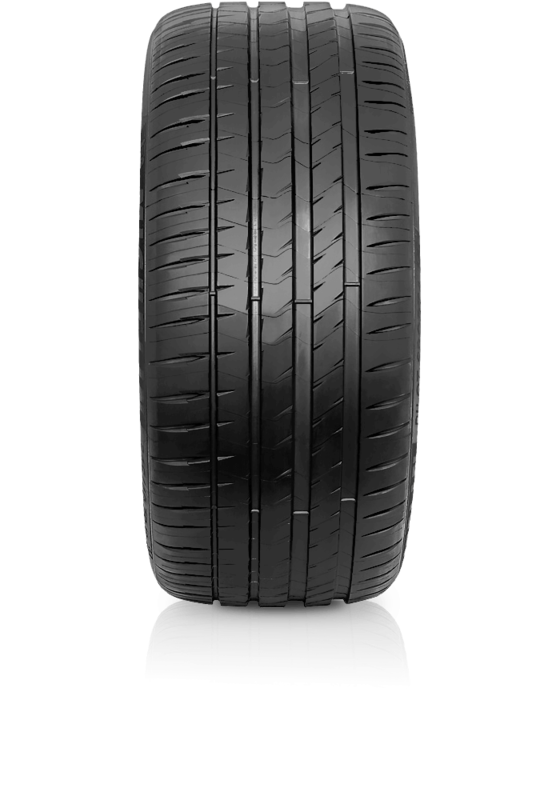 It provides maximum performance and safety on all surfaces due to its optimized tread footprint which grips the road in all situations, even the most extreme. Pilot Sport 4 S surpasses others in the market for braking performance (both wet and dry), lap time and longevity.